Who would have thought when the Chromebook was launched in 2011 that seven years later we would have the capability to play Steam Games on a Chromebook. Well, yes it’s true you can now play Steam Games on your Chromebook computer thanks to Linux Apps. 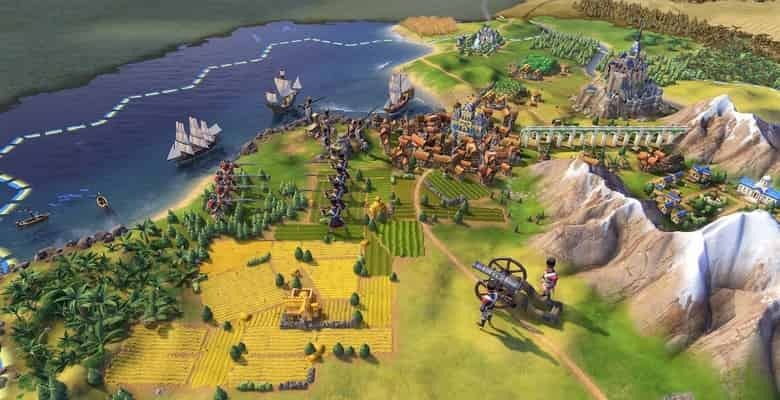 If you’re lucky enough to own a Chromebook that supports Linux Apps you’ll be happy to know you can now play Steam Games on your Chromebook computer. Previously, when we’ve thought about games being played on a Chromebook the best we would expect is a web-based game requiring very little processing power. However, this is no longer the case. 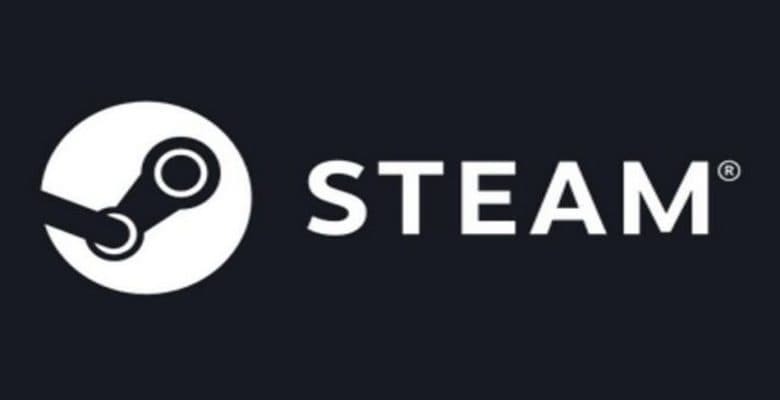 The Chromebook can now play Steam Games by installing steam as a Linux App. How many times have you heard “Yes but you cannot play games on a Chromebook”. Well, no more, as this is finally becoming a thing of the past. Ok, so the news that the Chromebook can play your Steam games is great to know, but you should not get too excited just yet. It’s true you can now play some of your Steam games on your Chromebook. I’ve about thirty Steam games and about a third of them were playable on my Asus Chromebox 3. This will be changing in the future. Steam now recognises with Linux Apps being available on the Chromebook that the demand for Linux will increase. So they are slowly porting more games to work on Linux. Also, it’s worth remembering that Linux Apps is still in beta mode. At present, Linux Apps do not provide any sound, so you’ll get no sound from any Linux App you use. More importantly for gaming use, at the moment Linux Apps on the Chromebook cannot take advantage of advanced graphics. So even if you have a powerful Chromebook you’ll still see a lot of lag when playing games on Steam. Although Steam games are not perfect on the Chromebook just yet. This is still a really positive step forward for the Chromebook. The Chromebook is getting closer to becoming a computer that can offer you everything any other computer can. Linux Apps is still in Beta and until it’s released in the stable mode you cannot expect everything to work perfectly. The great news to take from this is how far the Chromebook has advanced in the last couple of years. 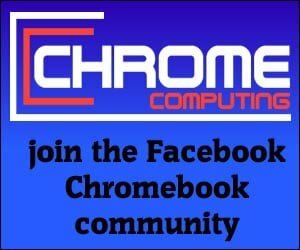 In a few years from now, the Chromebook will offer something that can compete against any other computer platform out there. You’ll still have a quick error-free ‘Chrome OS’ operating system. The difference is that Chrome OS will also work seamlessly with Android and Linux Apps. Just imagine the possibilities this brings to the Chromebook.